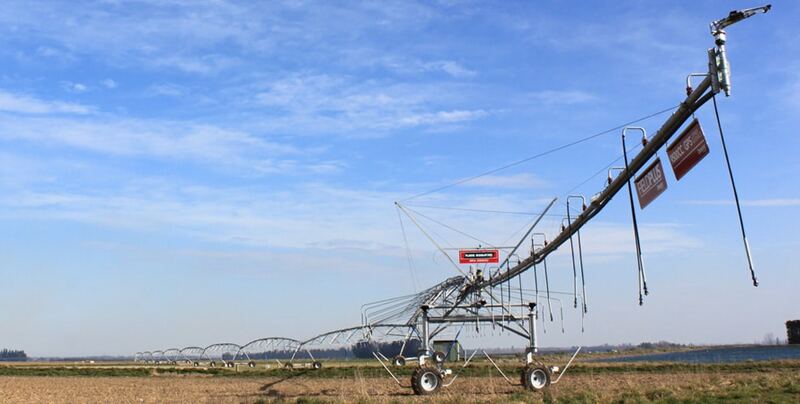 Zimmatic by Lindsay center pivot and lateral irrigation systems are designed for both small and large areas. 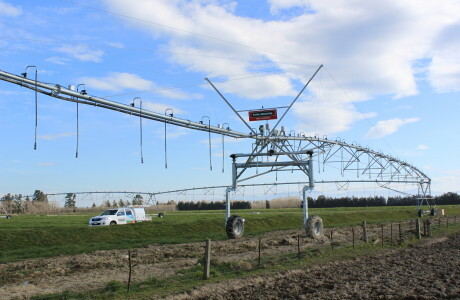 Their modular design allows Plains Irrigators Ltd to custom configure longer systems to save system cost and special heights for taller crops to navigate around and over Diary sheds. 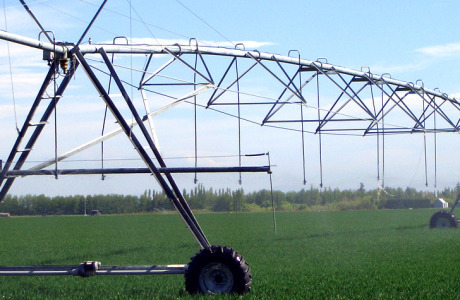 Each pivot is designed for specific climatic, topographical and farming conditions. 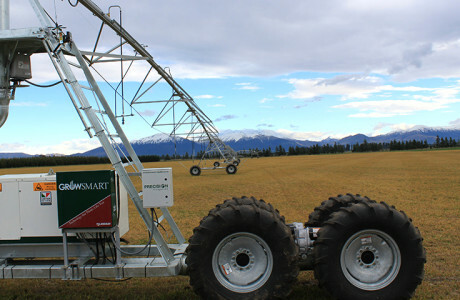 Zimmatic systems operate on flat land and rolling hills, and on a variety of farming applications. 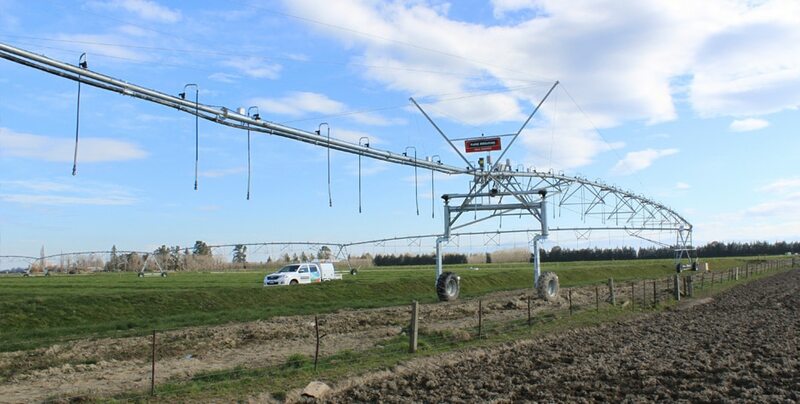 The Zimmatic system applies water evenly, using only the water you need and with a Precision VRI system were you need it. 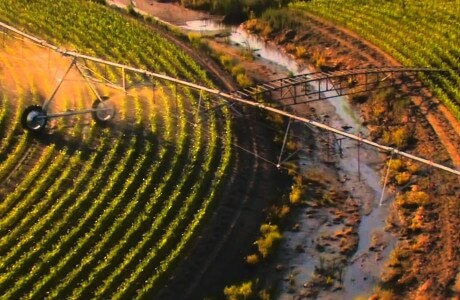 Saving of as much as 70% of the water you are currently using if you are using surface irrigation methods. Zimmatic was the first to introduce structural design advantages, many of which continue to be available only with the Zimmatic systems. 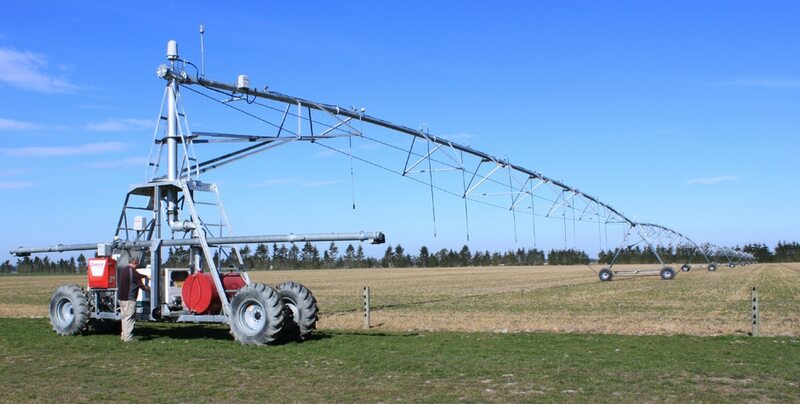 Features include, through the introduction of commonality of parts, there is a facilitated system erection and part replacement, while helping farmers reduce operational costs. 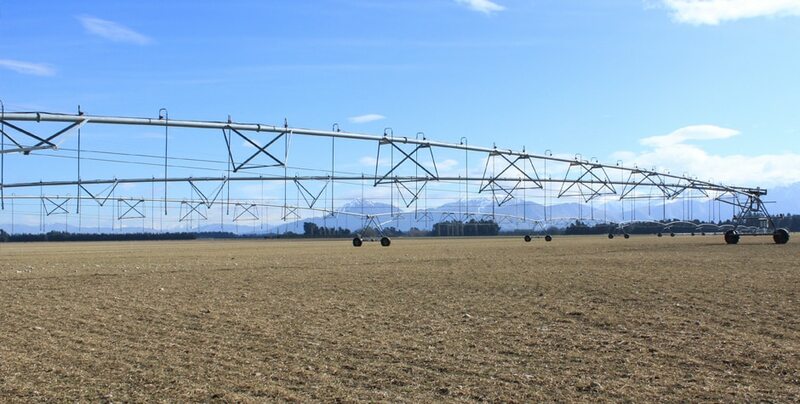 Because component strength and durability are critical, each span is supported by forged-head truss rods, crossed stabiliser angles and deeper, wider “V-Jack” trusses to efficiently distribute the load throughout the span. All our components are 100% galvanised for extra corrosion protection. 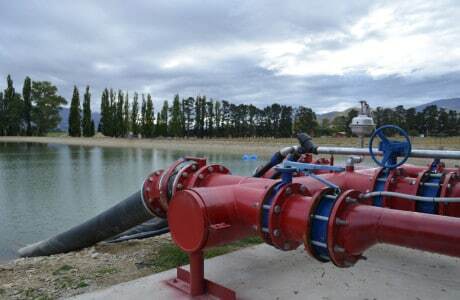 Zimmatic’s patented Uni-Knuckle span connector distributes the load uniformly to protect critical connection points, allowing stress free flexibility on slopes of up to 30 degrees. The split coupler and inner boot act as a backup safety feature in the event of misalignment, thereby preventing structural damage. 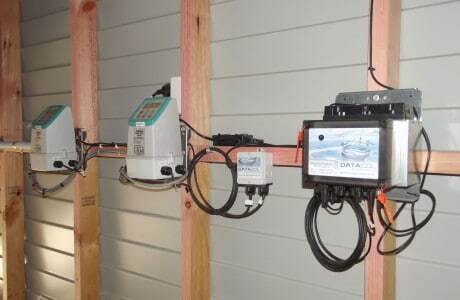 Contact us for our design and build service.